Our doctors can evaluate you for contacts whether you just need single vision contacts or you need multifocal contacts (to allow far away vision and near vision). 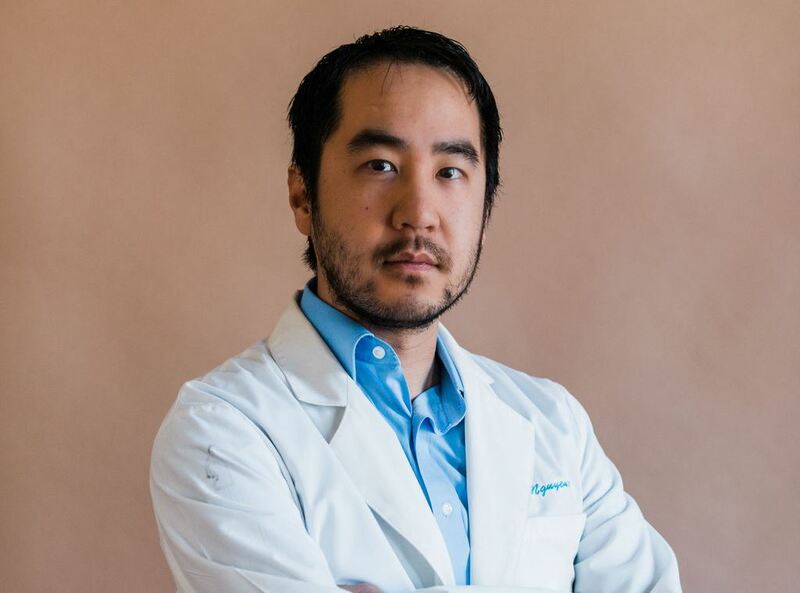 In addition to routine contact lens evaluations, our doctors can evaluate you for medically necessary contacts, such as contacts for keratoconus and post surgical corneas. Our optical has a wide frame selection to provide you with the latest fashion in eyewear or just affordable stylish pair of glasses. Our In-House Lab can provide same day service for most single vision prescription glasses. In addition, our disposable contact lens prices are competitive with the biggest contact lens sellers! While you sleep, the GP lenses gently reshape the front surface of your eye to correct your vision, so you can see clearly without glasses or contact lenses when you're awake. Orthokeratology, also known as ortho-k, is a special non-surgical vision correction procedure involving special gas permeable contact lenses that are worn each night while you sleep, to gently reshape your cornea and correct your vision. Comprehensive eye exams, children’s vision care, treatment of eye diseases and more. 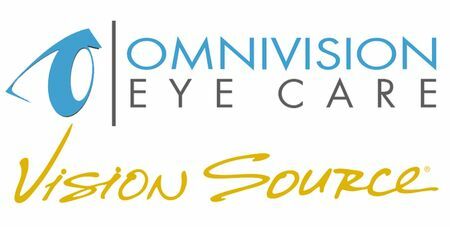 OmniVision Eye Care offers emergency services that require immediate and urgent eye care. If your eye is injured, don’t try to judge the severity of it. Immediately seek the opinion of an eye doctor to lessen the risk of hurting your vision. We understand ocular emergencies can arise at any time. Please call our office at: (972) 860-1770 for further instructions. Use your best judgment on urgency, if you feel your need to find the nearest emergency room. 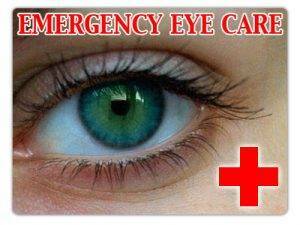 OmniVision Eye Care offers emergency services that require immediate and urgent eye care. Please call our office at: (972) 860-1770 for further instructions. Use your best judgment on urgency, if you feel your need to find the nearest emergency room. At OmniVision Eye Care, we believe sight is your window to the world. 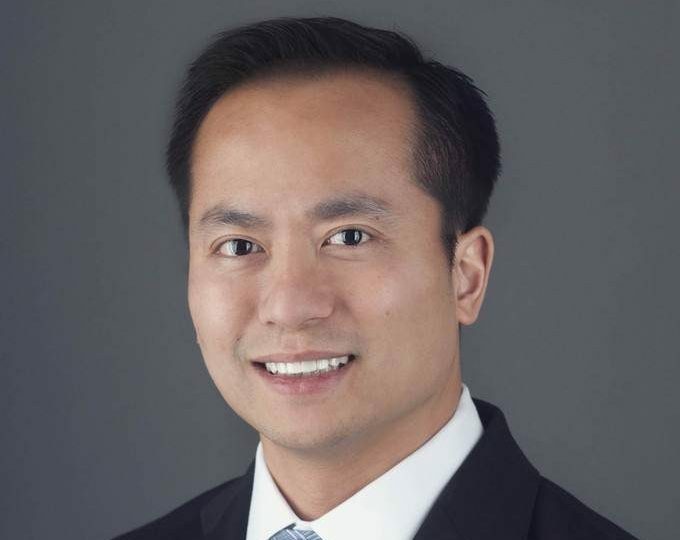 Our optometrist, Dr. Peter Bui and Dr. Minh Nguyen, along with the Optical staff will provide the expert care, advice, options, and follow up you need whether you are a new patient or an existing one. Our doctors provide services for the treatment of eye diseases, vision wellness care, contact lens evaluation, and laser refractive surgery co-management. Our doctors specialize in fitting many different types of contacts to suit the needs of our patients. Looking to stand out from the crowd? Stop in to see our fabulous frame selection. Kate Spade, Ray Ban and Jimmy Choo, to name a few. The staff here is very friendly and kind and most of all HELPFUL!!! They made sure we were taken care of properly and quickly!!! My fiancée needed new glasses and contacts and the old place we went to were not helpful and charged him for bull reasons so we went here instead and they are just so awesome!! Will be coming here from now on!! I went in scared because of a bump on my eye and left feeling great. The staff was great and Dr was so nice and calming! Had a wonderful experience here with amazing people and great customer service. Joey made me feel like the diva 💁‍♀️ in me was more than welcome. All the ladies work great together and have an awesome work relationship. The doctor was professional and extremely efficient he also invented his own eye gadget to try on glasses. I can’t wait to get my pair of glasses. Super excited 😊 to have them already and try them out. Always a great experience! The staff is super friendly and the office is nice as well. A coworker at work suggested I try OmniVision out and I am so glad I did! Great service with the sweetest staff. Loved how the optometrist answered my questions and was thorough with my eye exam. Thank you! Been a patient here for many years. Love the office staff and Dr. Bui. He is thorough and always up to date on the latest technology.